Alien Hominid (Nintendo GameCube, 2004) Very good condition. Game and booklet. 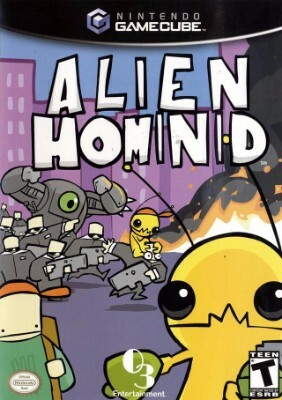 Alien Hominid (Nintendo GameCube, 2004). Tested & Working. Complete. Alien Hominid - Nintendo GameCube, Complete CIB, Tested & Works Great! Alien Hominid - Nintendo GameCube, Complete In Box! Good Shape Works! Alien Hominid GameCube CIB great condition.